The Global Directory Who's Who Honors ~ 2010 Top Doctor. 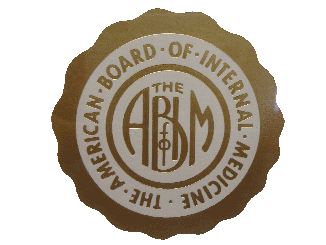 In recognition of hard work, dedication, perseverance and contributions to the medical profession. 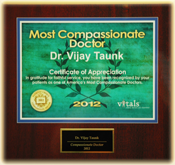 Dr. Vijay Taunk is married to Dr. Jawahar Taunk, a G.I. 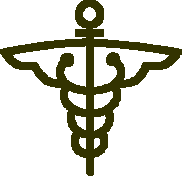 (Gastroenterology) physician. They have 2 sons. The older son is currently at Boston University completing a Fellowship in G.I. Medicine; the younger son is studying Pre-Med at Duke University. Dr. Taunk and her family live in Pinellas County. 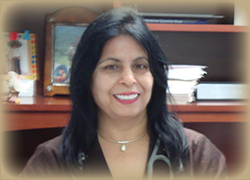 She enjoys traveling, reading and spending time with her family; she volunteers her services to the community.